The leaves are starting to fall and the temperatures are beginning to drop, easing us into the fall and winter season. Although we are going to miss the endless beach days and warm sunshine, there are plenty of more things to look forward to this upcoming season! 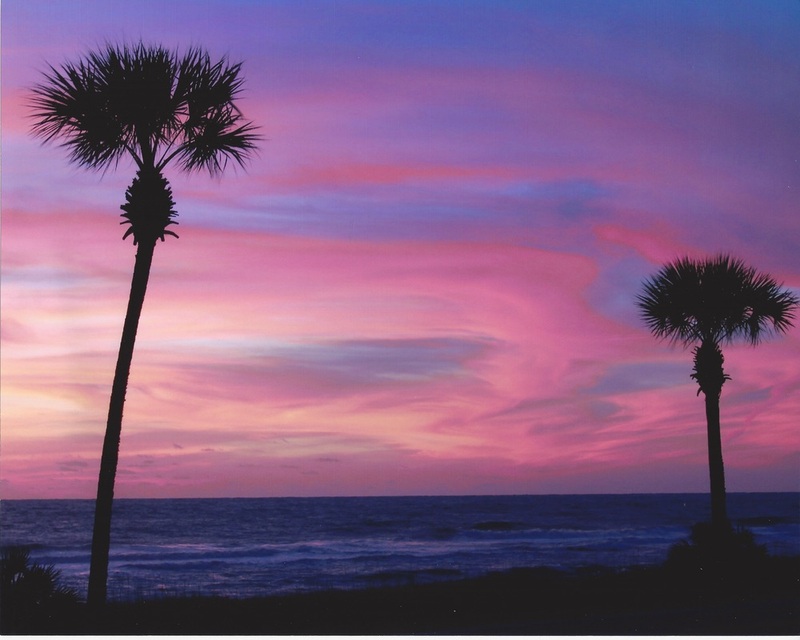 We may be biased, but the fall and winter seasons are our favorite time to watch the sunsets, blooming with reds, pinks, and oranges across the Mexico Beach skies. 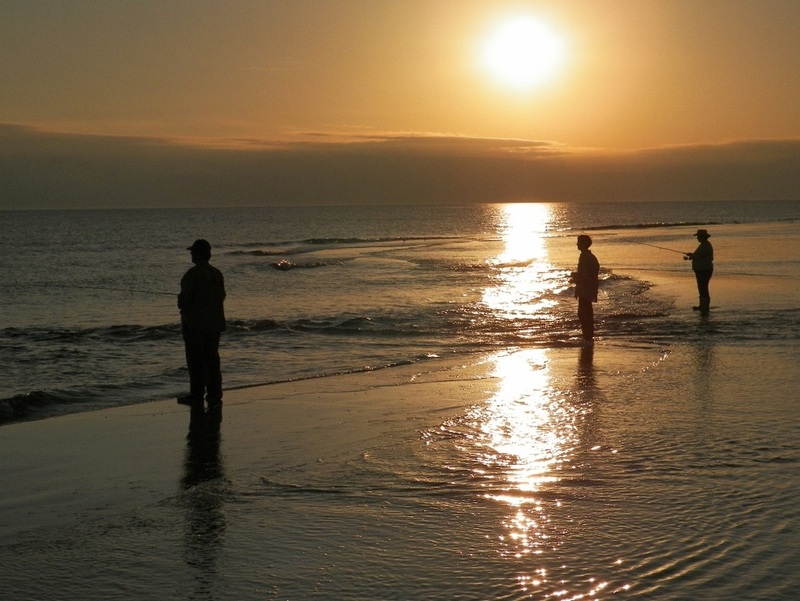 Call your friends, grab your chairs and head to the beach to watch the sunset along the beaches of Mexico Beach. Don’t want to get sandy? Don’t worry, for the best sunset views check out the Mexico Beach Pier or Sunset Park for your front row seats to see the show! 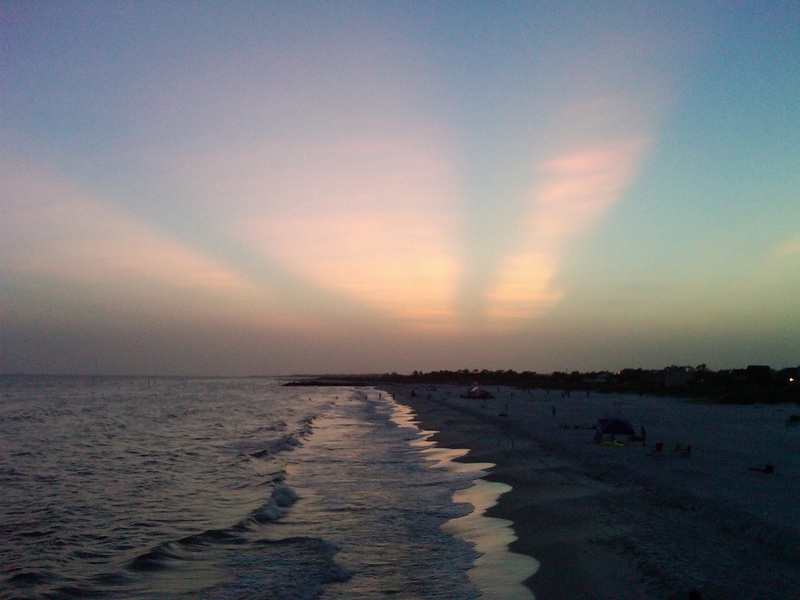 Be sure to share the remarkable views you experience with Mexico Beach’s Instagram page, @mexicobeachfla. Beat the heat and the summer crowds when staying with us during the offseason while still being able to experience Mexico Beach and all the area has to offer. The fall and winter months allow for a secluded beach retreat that you can snag the unbelievable rates. Whether you can make a week adventure or just a long romantic weekend, our lodging partners have some remarkable places to lay your head without breaking your wallet. Visit our Places to Stay page to learn more about where to book your stay with us, and our Things to Do page to learn about upcoming events. Looking for the perfect family-friendly place for you and your family to go for the holidays? Look no further! We are your one-stop destination for your family vacation. 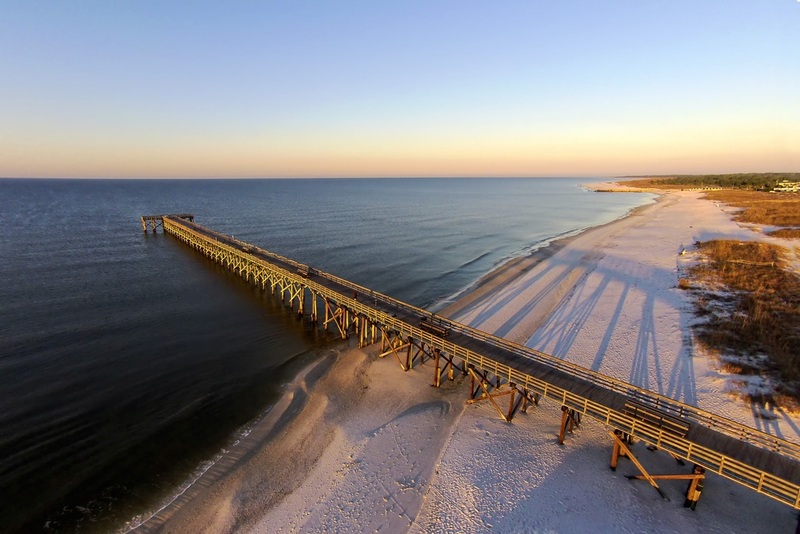 Whatever type of accommodations you may be seeking for your family vacation, you’ll find the perfect place to hang your hat in Mexico Beach. Check out our Places to Stay page to learn more about booking your holiday trip with us and start making new family traditions. We hope to see you soon! 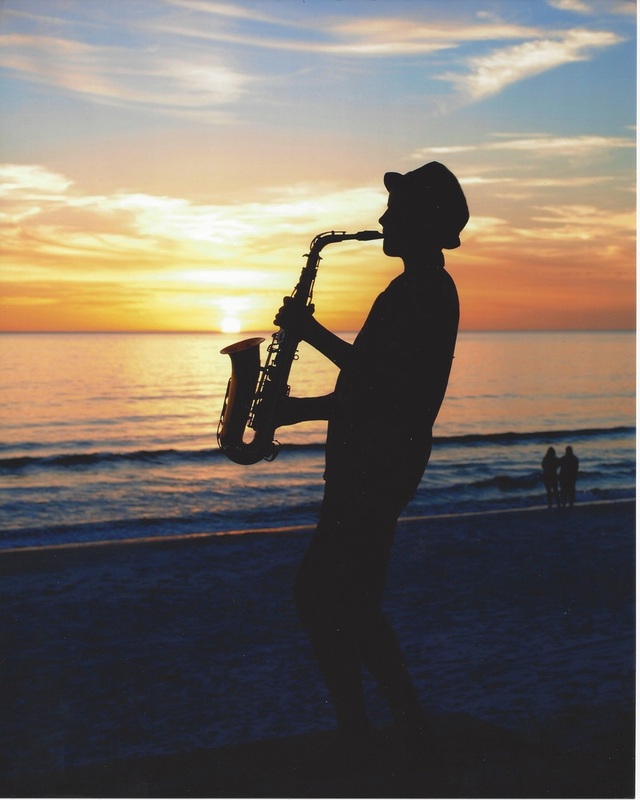 Plan your Mexico Beach vacation and enjoy all these beautiful beach sunsets and more when you visit our Places to Stay page or ask for a Free Mexico Beach Visitor Guide today.